As the 21st century unfolds, cooperation among the democracies and market economies of the West becomes ever more crucial in dealing with the security issues and economic problems of global politics. 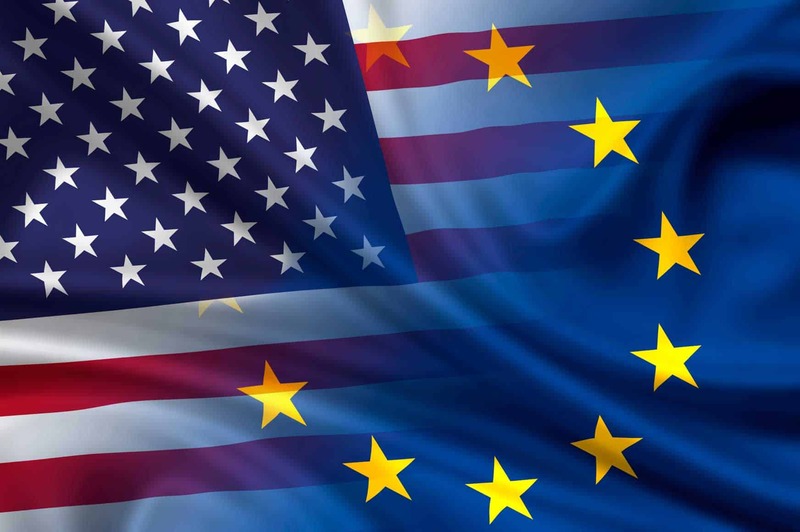 One of the salient features of contemporary European politics, however, is its tendency to focus insufficiently on America and on the Transatlantic Relationship. In fact, research and teaching on contemporary US and Latin American politics, security in the Atlantic, or transatlantic innovation policy do not reflect the importance of the US to Europe in solving global challenges such as democratization, terrorism, trade, proliferation, financial regulation, or the drug trade, to name but a few. Since progress on these issues requires intensive cooperation among the Western democracies, with the US-European relationship at the core, a particular effort is called for. We at IE have launched the Transatlantic Relations Initiative (TRI) to foster applied and interdisciplinary work on the Atlantic world, its many challenges and the numerous opportunities available for cooperation. The Transatlantic Relations Initiative (TRI) fosters debates on European affairs, US-Hispanic politics, and broader Ibero-American issues. 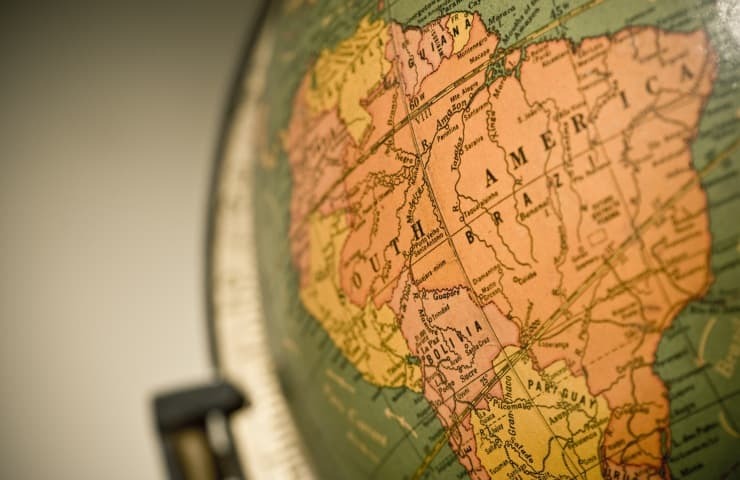 It is within this framework that the IE School of Global and Public Affairs has launched four new Observatories chaired by Distinguished Fellows of the TRI. Each Observatory periodically organizes roundtables with experts with the aim of exploring key topics and challenges in the European and Ibero American spheres. In light of current political upheavals and developments in Latin America (Venezuela, Nicaragua, Brazil to name a few), IE has launched an Observatory on Latin American Politics, chaired by Susana Malcorra, former Foreign Minister of Argentina and former Chef de Cabinet to the Executive Office at the United Nations. The Observatory periodically gathers experts, practitioners, and policy makers to discuss salient issues on the Latin American region. 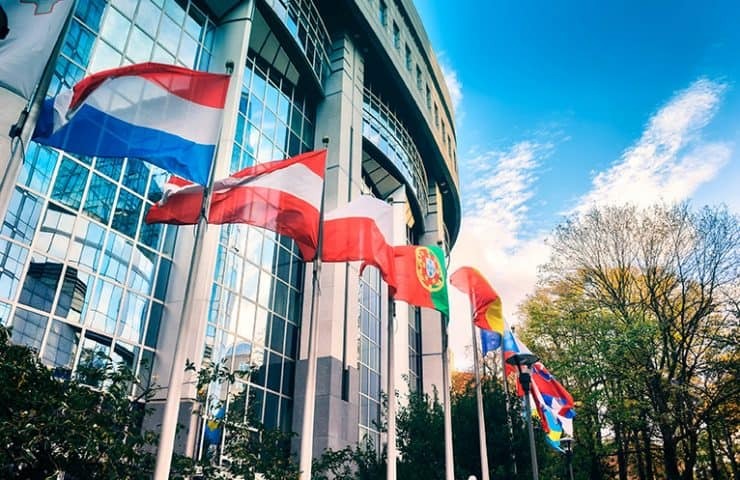 With the future of the European Union currently in question, IE has launched an Observatory on the European Union, co-chaired by Paz Guzman, Senior Economist at the European Commission Representation in Spain and Salvador Llaudes, Analyst at the Real Instituto Elcano. 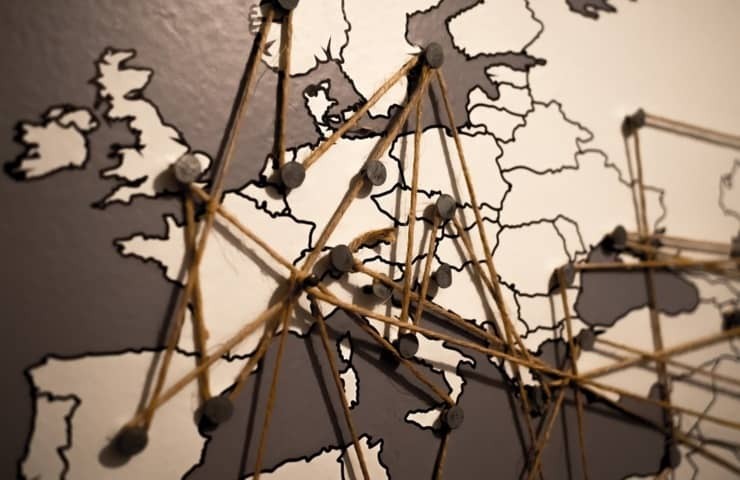 The Observatory periodically gathers experts, practitioners, and policy makers to discuss present challenges and opportunities in the European Union. The Observatory was formerly chaired by Josep Borrell, Foreign Minister of Spain. 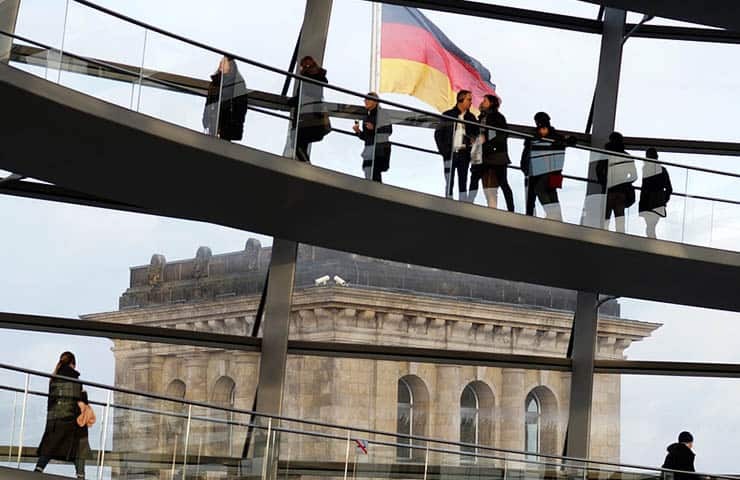 Recognizing the importance of Germany as the economic and political engine of Europe, IE has launched an Observatory on Germany, co-chaired by Jose Maria Beneyto, Professor of International Public Law and International Relations, CEU. The Observatory periodically gathers key Spanish and German executives in order to foment stronger business ties between Germany and Spain. In light of the growing importance of the Hispanic population in the United States in both the economic and political spheres, IE has launched an Observatory on US-Hispanic Politics, chaired by Daniel Ureña, President of The Hispanic Council. 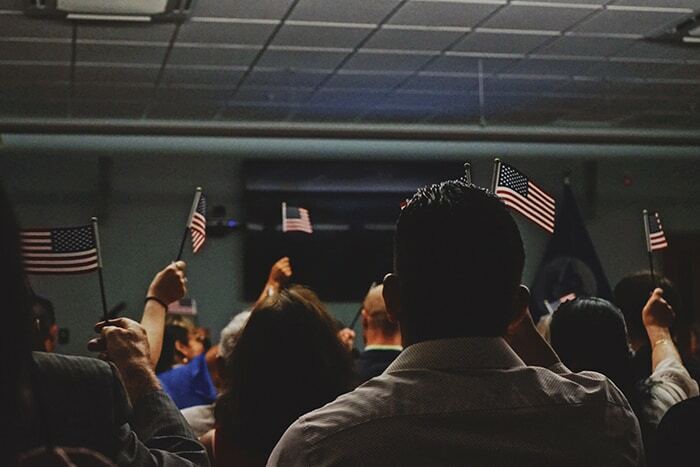 The Observatory periodically gathers experts, practitioners, and policy makers to discuss the relevance of the Hispanic community in US politics.